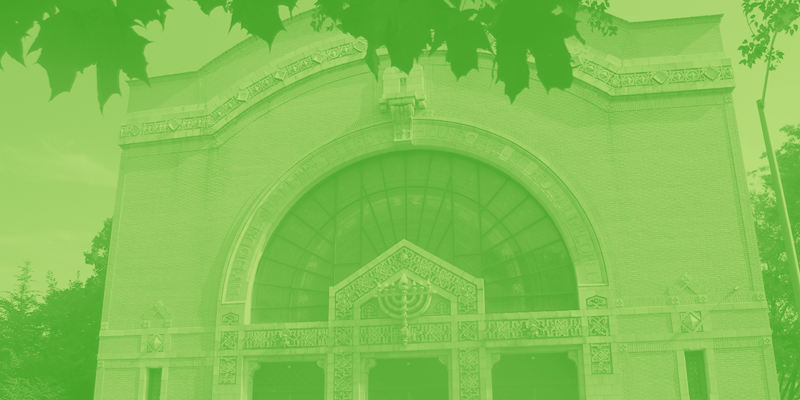 For more than 90 years, our 300-plus-member men’s organization has supported the Rodef Shalom community. 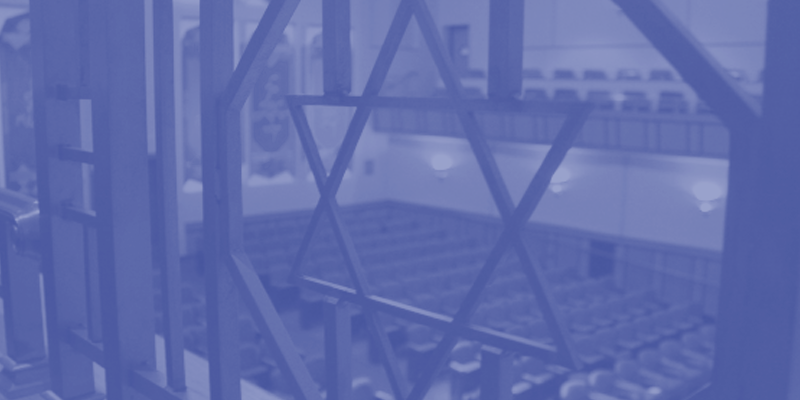 We have links to brother organizations all across North America through our ties to Men of Reform Judaism (MRJ). We serve in many ways, such as ushering at services. We provide programs that allow the Congregation to meet, mingle, learn, and enjoy good food. We also offer Sunday morning breakfasts featuring a wide array of speakers. We endeavor to spread the warmth we find in the Brotherhood throughout the congregation. Outside Rodef Shalom, we provide food for the less fortunate and collect coats to warm those who would otherwise succumb to winter’s chill. We also offer programs open to the entire community, such as an annual concert to benefit the Squirrel Hill Food Pantry, and sponsor interfaith lectures and programs. Within the Brotherhood, we foster fellowship by working together on tasks we believe in and engaging in group activities. We attend to the life crises of our members, showing sympathy and friendship by extending aid and understanding. Membership is $36 a year. Meetings are held at 6:45 p.m. on the first Tuesday of every month and are preceeded by a deli dinner at 6:15.